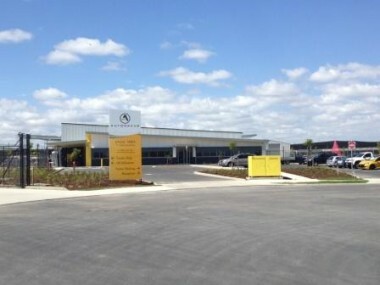 TradeCoast Central, located on the former Brisbane Airport site adjacent to the Gateway Arterial Motorway, is a fully integrated masterplanned corporate office park and industrial community with special emphasis on sustainable development and first class utility services. Environmental sustainability is key to TradeCoast Central’s development philosophy. The project’s scale allows for an unparalleled commitment to environmental sustainability which has been incorporated into the Masterplan of the development. TradeCoast Central offers businesses access to a range of world’s best practice IT and telephony services including an optical fibre network which will provide occupiers of the estate access to the best telephony and data services. 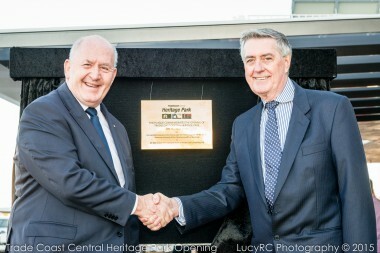 The TradeCoast Central Heritage Park is a newly opened historical place incorporating three nationally recognised heritage sites. 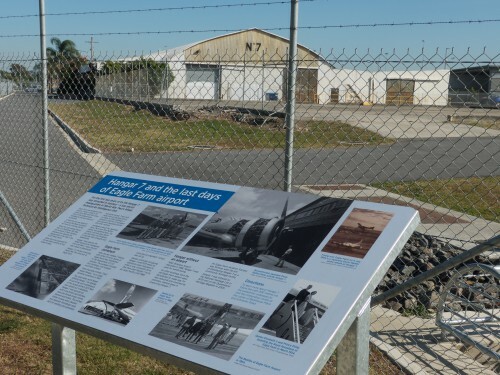 The Heritage sites include WWII Hangar 7, Allison Engine Testing Stands and convict women's prison and factory site.